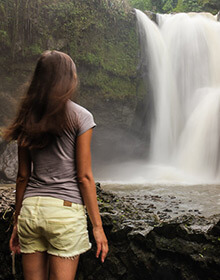 Home » Where you go? 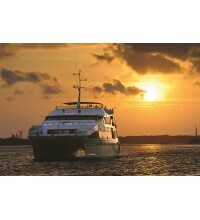 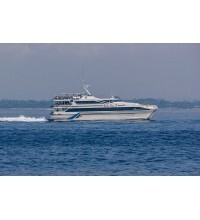 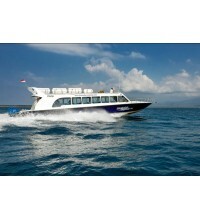 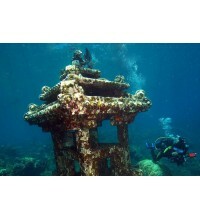 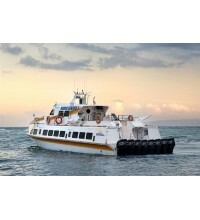 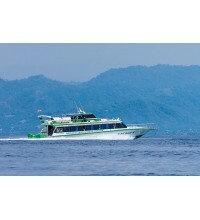 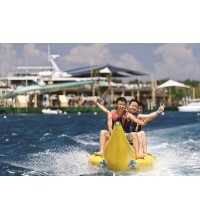 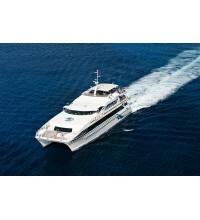 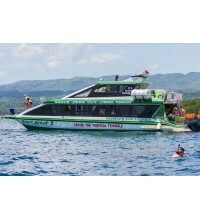 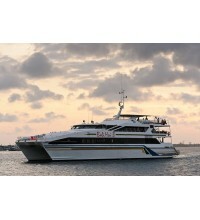 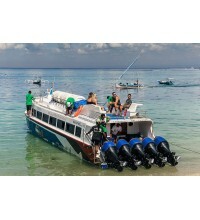 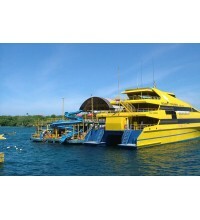 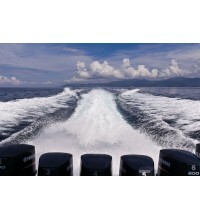 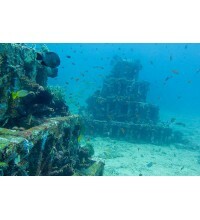 Scoot Fast Cruises is the fastest way to get Lembongan Island. 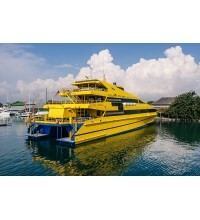 Scoot Fast Cruises runs daily se.. 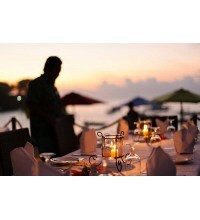 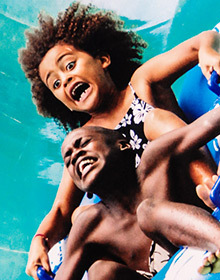 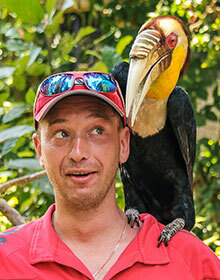 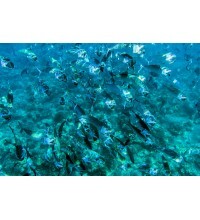 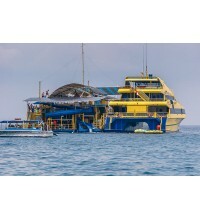 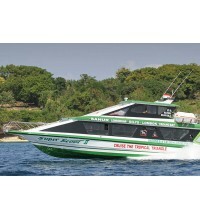 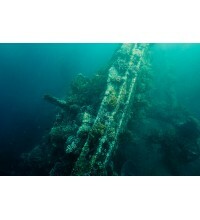 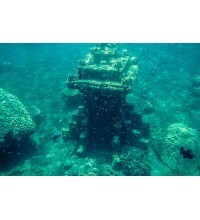 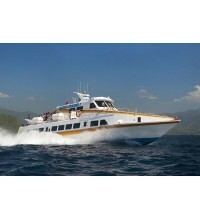 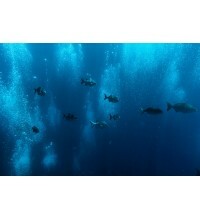 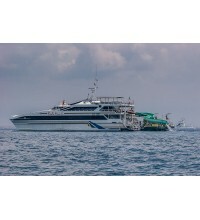 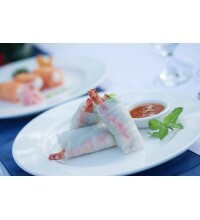 Established in 2005, the British owned and operated BlueWater Express is a rapidly expanding company..
Marina Srikandi have separte routes from Serangan to Gili Air, they are committed to giving service ..
Scoot Fast Cruises is the fastest way to get to Lembongan, Lombok and the Gili Islands in row. 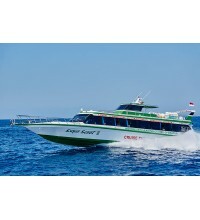 Scoot..
Semaya One is a progressive company involved in Fast boat passenger transfer from Padangbai to the i..
Wahana Gili Ocean is a fast boat transfer service among Bali - Gili - Lombok islands in Indonesia. 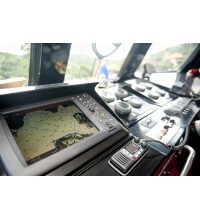 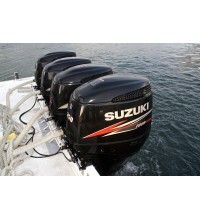 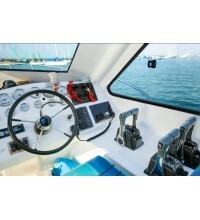 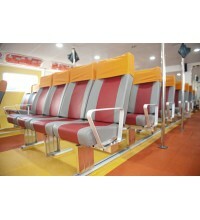 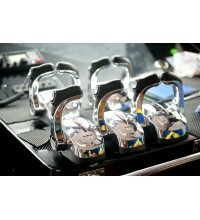 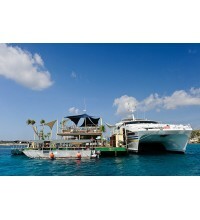 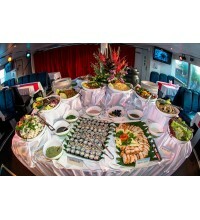 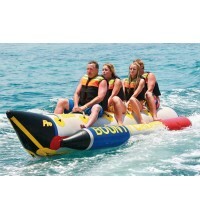 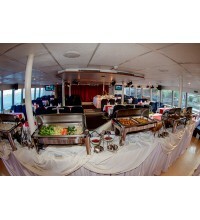 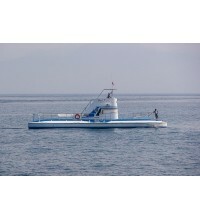 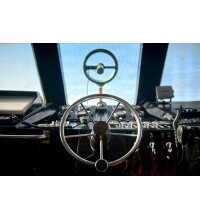 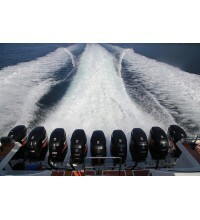 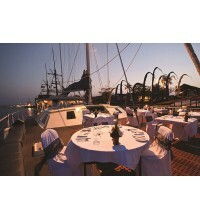 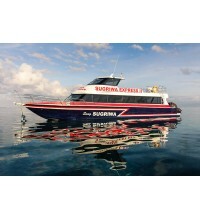 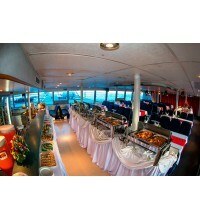 T..
Sugriwa Express Boat Specifications: Motorized with 5 engine 175 Suzuki horse power rated under Inte..